Norman Rafuse, owner of Rafe’s Construction has been elected to Parrsboro Town Council handily outpolling his three competitors. Rafuse won 181 votes while his opponents Betty Atkinson, Lyle Yorke and Maggie Phinney scored a total of 170 votes. Here are the numbers: Norm Rafuse: 181; Betty Atkinson: 94; Lyle Yorke: 53 and Maggie Phinney: 23. There were five or six spoiled ballots. 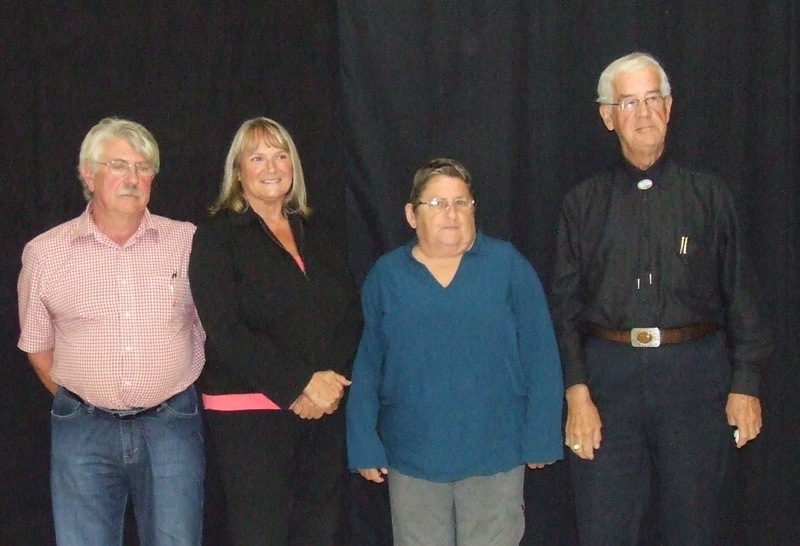 Plans call for Rafuse to be sworn in at Town Council’s next meeting on Sept. 29th. 356 ballots cast (including the spoiled ballots) seems a remarkably low turnout. I can’t help but think that this may be a “barometer” of a collective cynicism among Parrsboro citizens. This didn’t start yesterday, but the “we know best” manner in which the amalgamation issue has been dealt with, when there were many cogent and valid arguments made to give people more time to deal with this fundamental issue, has arguably cemented the sense of futility and powerlessness of many. And if I had more education, I’m sure I could write a good song about it; a county song, of course.